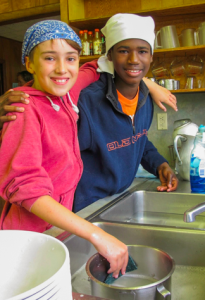 Before applying for a campership, please apply separately for your child to attend Camp Celo (even if your camp application is contingent on campership funding). 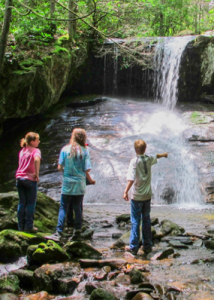 Since spaces in camp sessions often fill up quickly, and the tuition for junior camp sessions varies in cost, we cannot consider your campership application until your child has secured a space in a specific camp session. Late applications: Campership Applications received after the deadline will still be considered, but please keep in mind that there is a finite amount of money in our campership fund. Applications received after the deadline may be reviewed in batches on a rolling basis, and thus you may not hear a final decision on a late application until late May or early June. Please submit your application for Camp Celo prior to or when applying for campership funds. Campership applications are reviewed and approved by the Friends of Camp Celo Campership Committee, which is a separate non-profit organization and not a part of Camp Celo. 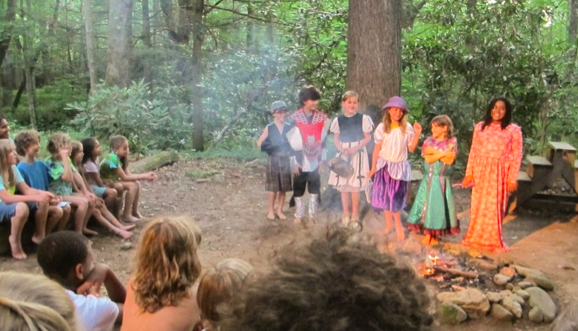 Since spaces in camp sessions often fill up quickly, and the tuition for junior camp sessions varies in cost, we cannot consider your campership application until your child has secured a space in a specific camp session.